So, you’re planning a trip to Rome but you’re having a hard time coming up with a to-do list or itinerary. You’re at your wit’s end, partly because you’ve been to Rome one or two times before and you can’t help thinking that you’ve seen everything. You’ve toured everything from the Vatican museums and the Colosseum to the famous Pantheon and the Trevi Fountain. Despite your reservations, Rome has even more fascinating sights and places to discover. Admittedly, an entire lifetime would not be enough time to see and discover every treasure hidden in Rome. After 2,000 or more years in existence, Rome is overflowing with archaeological sites, historical bridled- museums and Ornate churches that will have your mind reeling. So for those looking to tour Rome again and again, below are a few places to consider. 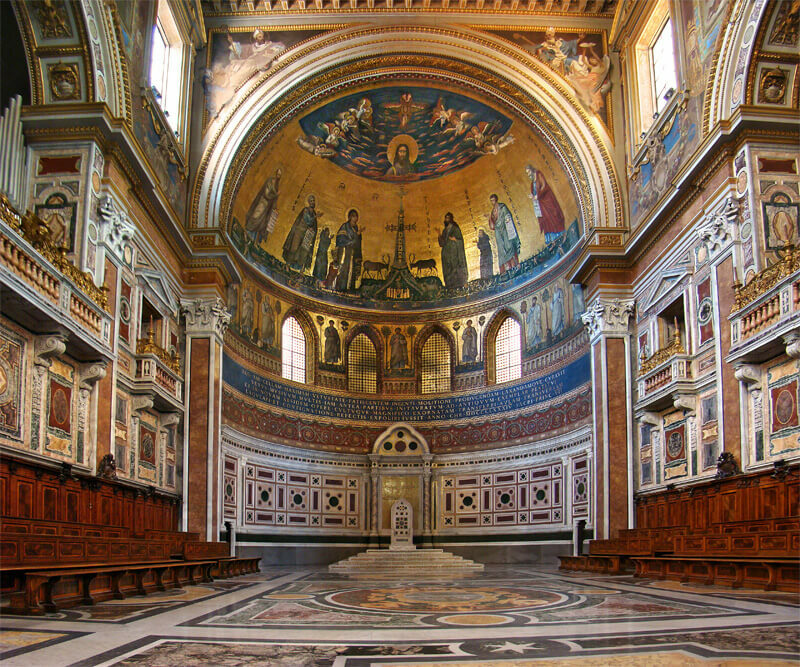 Rome is home to over 400 ornate churches that are overflowing with history and art. If it’s not the history or the art that will have you riveted, then it will be the archaeological genius that will send you back in time. Notably, there are only four major Basilicas in the entire world, and all four of them are based in Rome. Rome is also home to the four minor Basilicas. Whichever Basilicas you choose to tour, you can be assured a front row seat to the discovery of relics, altars and mosaics that are tied to the early church saints. Often considered two of the top places to visit in Rome, these two areas are bridled with Jewish history. The neighborhoods that make up the two areas are lined with Ancient ruins, medieval churches and Renaissance palaces. Whether you choose to stroll through the famous artistic quarter, Trastevere, home to the church of Santa Maria, or cross over Tiber Island, you’ll be in for an adventure. 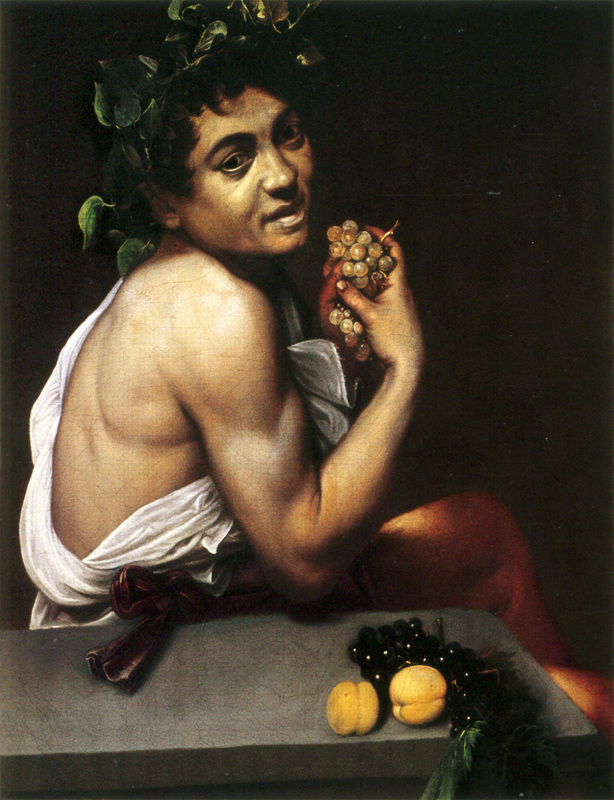 Caravaggio’s work is known to have influenced and set the tone in the world of art. His revolutionary work earned him a legendary title in the history of art. Of course, he was the one to introduce various techniques such as chiaroscuro technique and the balance of light and dark. Perhaps what made him stand out is what his paintings portrayed. Unlike other famous painters, Caravaggio portrayed the lives of ordinary people while including various human imperfections. He painted what most artists hope and inspire to create. Undoubtedly, his paintings tell a tale that is relatable to each and every one of us. If you love art or history, viewing Caravaggio’s paintings will probably have those creative juices moving again. Rome has no shortage of art or historical monuments to inspire creative minds and cater to historical enthusiasts. 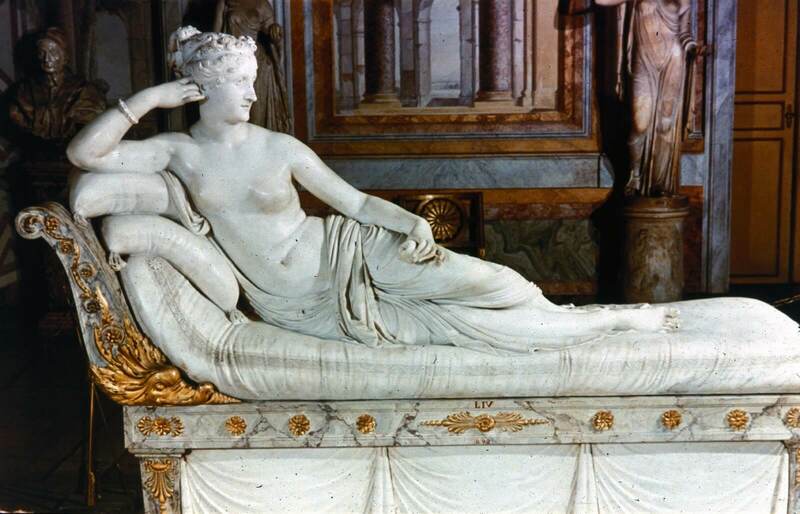 The Gallery Borghese, an ever-bustling destination that attracts everyone and anyone is the place to be. Set in Villa Borghese, Rome, this beautiful museum is home to various sculptures, mosaics and paintings. The artwork can be dated back to the 15th or the 18th century. Every historical piece placed and sheltered in this Gallery, is a glimpse into a world we did not get to experience. Yet, these beautiful pieces give us an idea of a world that used to be. In conclusion, Rome is buried in over 2,000 years’ worth of history and charm. Hence, it is very unlikely that years and years of discovering the hidden treasures of Rome will help uncover every nook and cranny. You can never run out of things to see in Rome. So what are you waiting for? Pack your backpack and prepare your taste buds for some Italian food and your eyes for breathtaking views. We at Real Rome Tours have always based our mission on bringing the very best quality to you, at the lowest possible price. A quality tour guide, who speaks perfect English and is not only knowledgeable, but also friendly and funny. A skip the line service, so that none of your tour time is wasted. Quality radios, so that you can take photographs and stray from your guide without missing out on his commentary. Small Groups – maximum 13 people – so that you can enjoy the tour and interact with your guide and with others in your group, instead of feeling like part of a herd. However, the future of small group tours in Rome is now under serious threat. The powers-that-be in Rome, are unfortunately the same as in any other capitalist country across the world, and are interested only in your money. They do not like small-group companies, as they want tour operators to bring people in large groups of at least 50, in to their museums and other tourist attractions, herd them through, get their money, and get them out. The latest attack on companies offering small group tours in Rome has come from Coopculture, the company which currently holds the rights for selling and organising the tickets to the Colosseum. From July 1st, if we wish to use the fast-track entrance which is available only to tour operators, we must purchase 14 adult tickets in advance. This applies even if people book a private tour with us – even if it is only for 2 people we have to pay for 14 entrance tickets. Otherwise, we can still purchase our tickets in advance and skip the normal ticket line, but we do not avail of the instant entrance that the group entrance arch unless we pay them over the odds. Although we are not giving up the fight, this makes it very difficult to maintain the four pillars above, upon which we have based our reputation since 2007. At present, our prices remain at the same levels as 2016, but it will be very difficult to continue to offer group tours at our current prices unless we consistently fill our groups to our self-imposed maximum of 13 people. If our groups are regularly less than this, we will either have to raise prices to pay for the extra, unused tickets, or we will have to purchase the correct number of tickets for our groups and lose the fastest entry to the Colosseum. For now, we have not made any changes to our group sizes or to our prices, and we remain hopeful that we will reach our full group size of 13 people regularly enough in the summertime so that we can continue to offer you the best quality tour while keeping prices as low as possible.